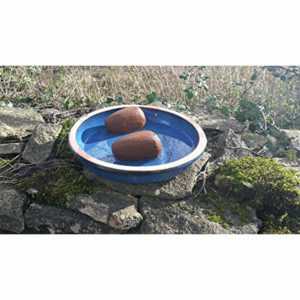 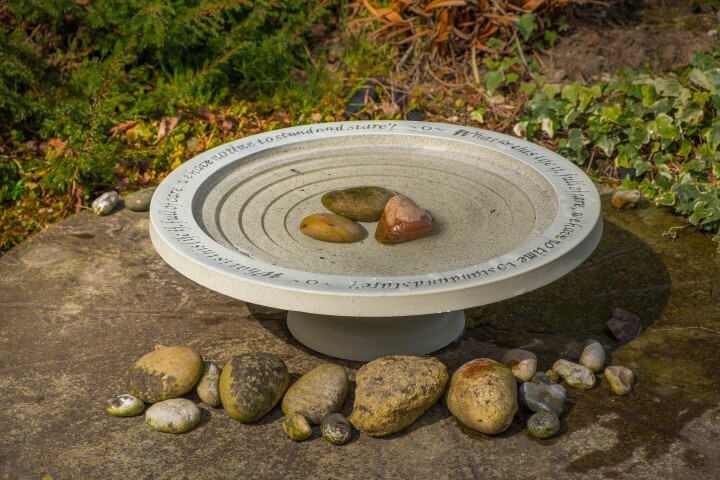 NEW for 2018 The Shenstone Theatre Bird Bath & drinker makes the perfect garden feature for Birds, Bees & Wildlife. 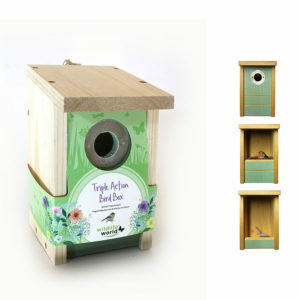 The theatre step design provides safe drinking not just for birds but other pollinators and insects which like to sip from the shallow edges of pools. 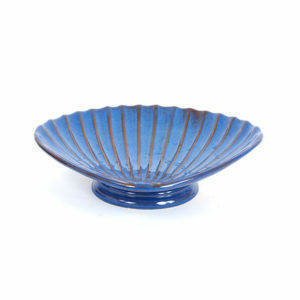 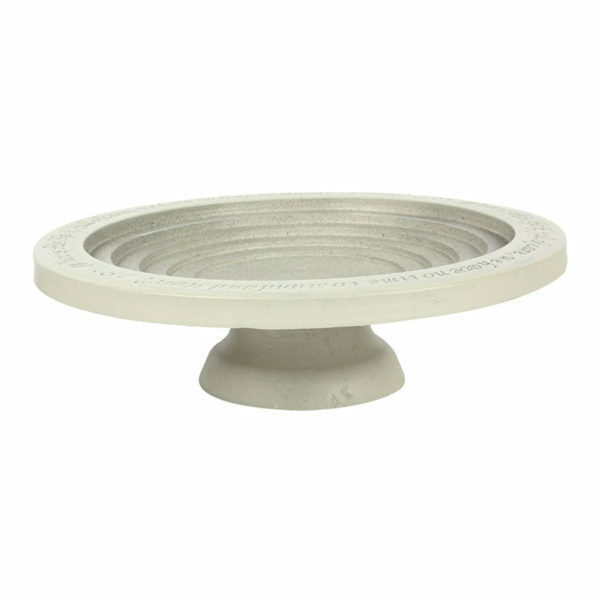 The bath comes with a short base section which raises it around 10cm above ground level. 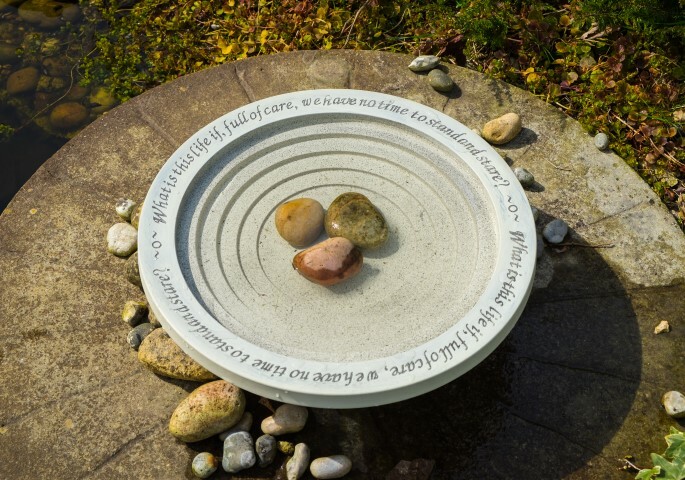 It is embossed around the bird bath rim with the opening lines from the well known verse from the W H Davies poem ‘Leisure’ .